Actors Consulting delivered consulting competency in the field of Hybrid Integration architecture and data management, as part of Obos’ move towards digital business. Obos had already initiated a large ERP project, and with the introduction of the new CRM module they saw the need for modeling data for among other their customer journey. Also governing the data flow across the traditional silos while applying modern integration. At the same time Obos’ center of gravity was moving towards cloud, and so the target state was both hybrid and bimodal. 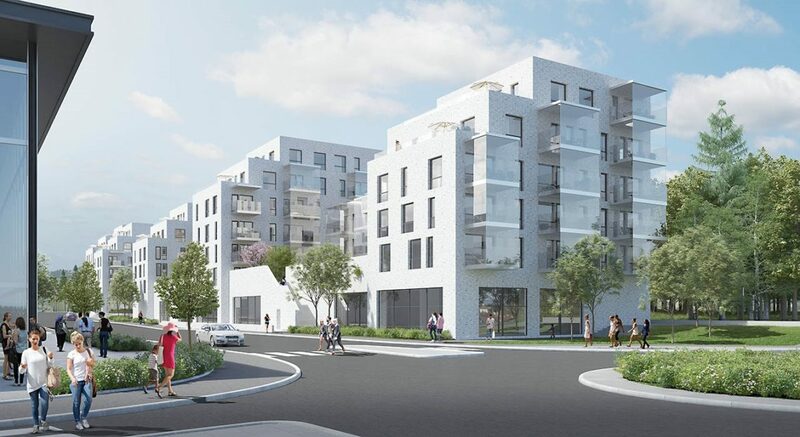 This project was overlapping the startup of Actors Consulting, which then finished the pre-project delivery of a target digital platform archtiecture, as a subcontracter of Communicate Norway.